GBS Corporate Training is delighted to have gained the status of an Approved Training Provider for the Chartered Quality Institute (CQI), adding to the other professional awarding bodies we work with. 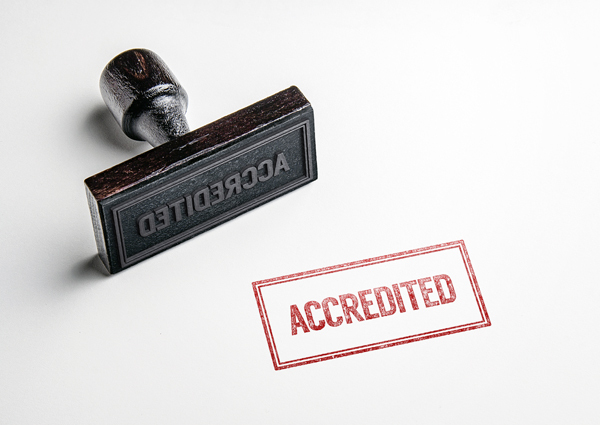 This means that we can offer a range of nationally recognised and accredited Management, Leadership and Quality programmes and courses of study, which lead to recognised qualifications, providing great value to organisations and to individuals. The CMI is the professional home of Managers and Leaders and the only Chartered Awarding Organisation of Management and Leadership qualifications. GBS delivers a broad portfolio of Team Leading, Management and Leadership qualifications from levels 2 to 5 of the National Occupational Standards for Management and Leadership. ILM is the UK’s leading provider of leadership, coaching and management qualifications and training, and is also Europe’s largest independent leadership and management awarding body. GBS has worked as an approved training centre for ILM’s courses for the past five years, providing tangible benefits for our clients through the delivery of Levels 2 to 5 accredited management programmes. The CQI is the global chartered body for quality professionals encompassing the whole quality community, including quality management professionals, and is the world’s largest professional body of its kind. GBS offer a range of CQI Practitioner courses designed to provide your staff with the knowledge and skills to be able to analyse and redesign your business processes and quality systems to remain competitive, avoid unnecessary costs and improve productivity. Working in partnership with our clients, GBS initially conducts a thorough corporate training needs analysis, before designing a tailored learning programme that will address specific individual growth and target business objectives. For accredited programmes, our training consultants will tailor the design of the programme to cover the requirements of the ILM, CMI and/or CQI, while keeping in mind our customer's specific learning outcomes and objectives. By ensuring that your in-house training programmes can offer your employees recognised qualifications on successful completion, this proves to them that you believe in their ability and are willing to invest in their future with you. It also gives them more credibility for what they know, what they can do and how well they do it. In summary, delivering accredited training helps in making your company more efficient, your workforce happier and more motivated, your recruitment costs lower, your business performance higher, and ultimately contributing to increased revenue and improved profits. You may have a group of staff that you would like to undertake training towards a specific qualification. We can design a course for that specific qualification, tailored for your business environment. We can create a training programme which is fully structured around your business need, addressing your skills development needs, and which incorporates content covering the full syllabus of one or more qualifications from CMI, ILM or CQI. Brighton School of Business and Management (BSBM), a sister company within the GBS Corporate Training Group, is an international online distance learning College, offering a wide range of UK accredited and internationally recognised Management and Business qualifications, at both graduate and postgraduate levels. When the business world demands a new skill, GBS is able to provide the development.